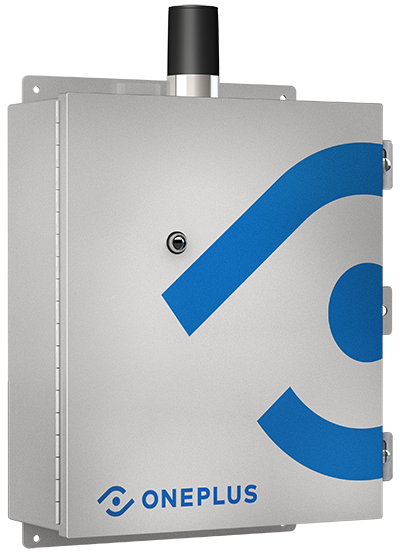 OnePlus Systems optimize compactor and waste container haulages using Smart City fullness sensors and a powerful IoT monitoring platform. OnePlus is an Illinois-based manufacturer of container fullness and control systems. Launching the first networked compactor monitoring solution in 1991, OnePlus has today evolved to provide Internet of Things (IoT) compactor and waste & recycling container monitoring solutions to multiple industries. Our monitoring and security solutions make it possible for waste management companies, local authorities, retailers, manufacturers, property managers, hospitals and hospitality operators to reduce costs, increase operating efficiency, and gain insight into the daily functioning of their businesses. Whether it’s container fullness monitoring, optimized routing, access control and usage reporting, or data analytics OnePlus has a complete, customizable solution for whatever your business needs. And with remote access and cloud-based reporting, managing it all has never been easier.